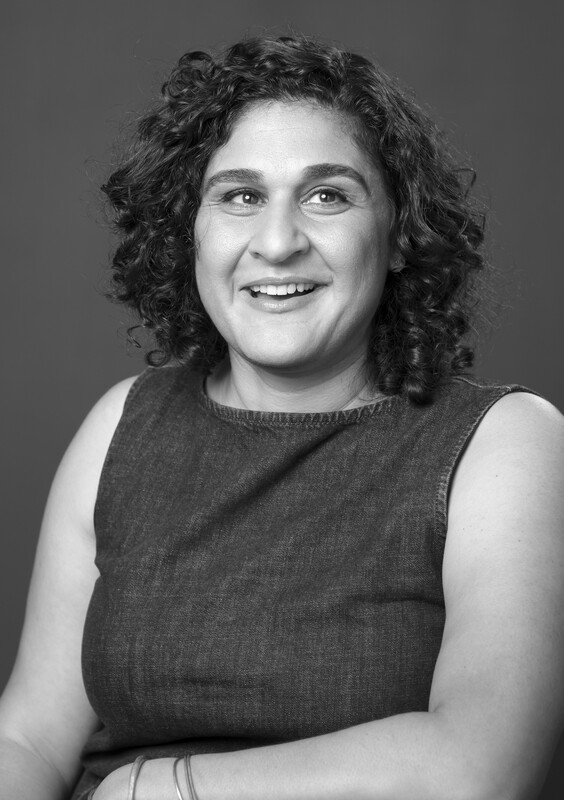 On the latest episode of Inside Julia’s Kitchen, host Todd Schulkin is joined by Samin Nosrat, author of Salt, Fat, Acid, Heat, which received this year’s IACP Julia Child First Book Award. Todd and Samin talk about her journey from chef to cooking teacher to food writer, and offer a crash course into the four elements of cooking detailed in Samin’s book. As always, Samin shares her Julia moment.